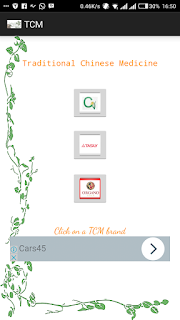 TCM app project help you grow faster without any startup capital or referral. As stated in part one, if you do referral for yourself, you grow faster. But without referrals, we compensate ourself by placing you to grow to a minimum of level 2 within 3 month. 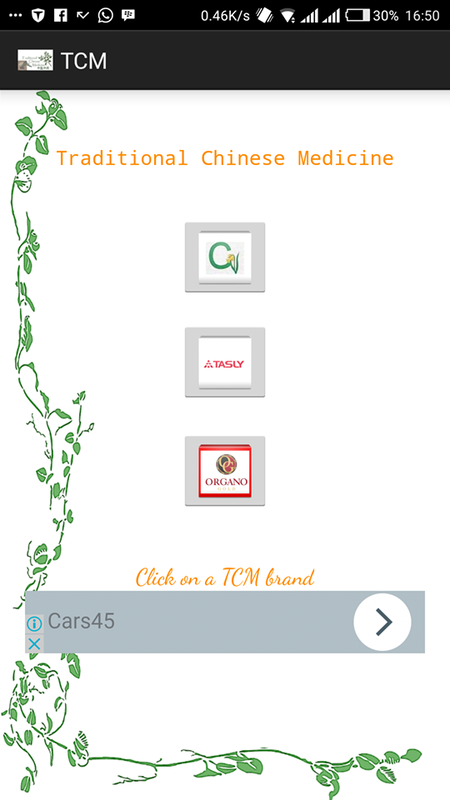 All you need to do is go to google play store, download TCM app on this link TCM. Then you go out as an independent distributor with the app to sell. When you reach the BV of your starter pack. You are given your starter kit. Then in two month you would get to your level 2 and the sky's is your limit.